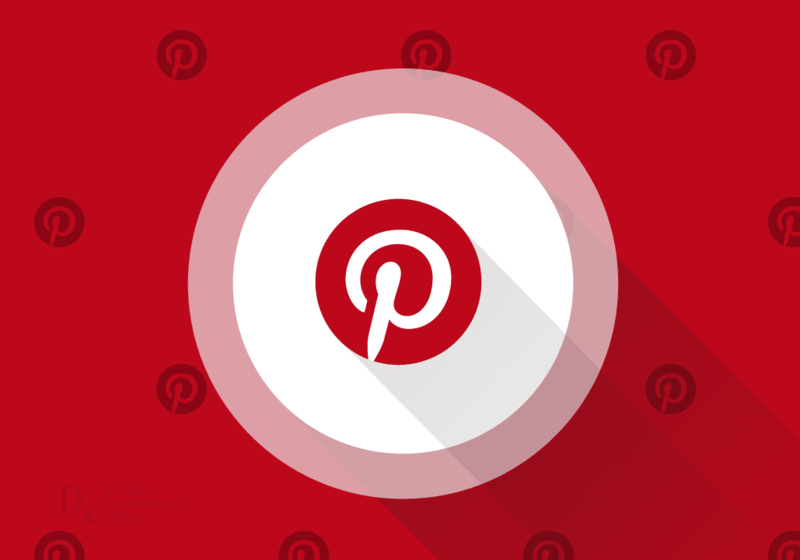 Although Pinterest was launched in March 2010, it remained far behind in the race of the Social Networks. Now there are reports that Pinterest is about to rise soon and we may see a new social media influencer. According to a report provided by eMarketer, the advertising revenue of Pinterest is going to hit $553.3 million in 2017. And it is estimated to exceed $1 billion by 2020. To get a clear idea, we can consider Amazon's advertising program, that has exceeded $1 billion, although it is in the initial stages. 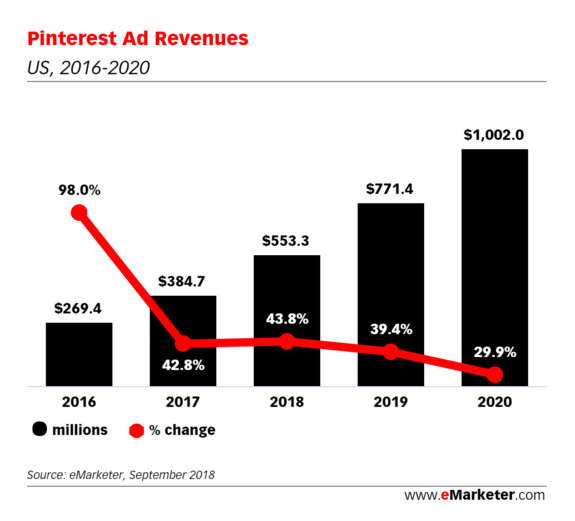 According to eMarketer, not only the Pinterest's revenue but also the revenue per user will be boosted from $7.15 to $11.99 in 2020. Pinterest is now in close competition with Snapchat. According to a recent report, Pinterest's active user number is also growing, as it has now 250 million active users. Although this is lower than Twitter's 335 million monthly active users and Facebook's 2.23 billion, still, the figure is acceptable for Pinterest. Instead of comparing Pinterest with Twitter and Facebook , if we judge it individually, we may be seeing Pinterest in the limelight in a couple of years.